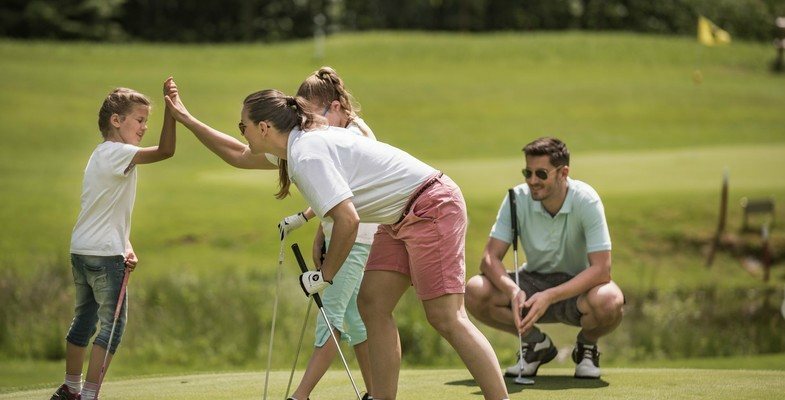 We know: A holiday with children can be a challenge. Different interests need to be catered for, some attractions are not suitable for children, others not quite what parents had in mind and every member of the family has his or her own idea of a dream-holiday. 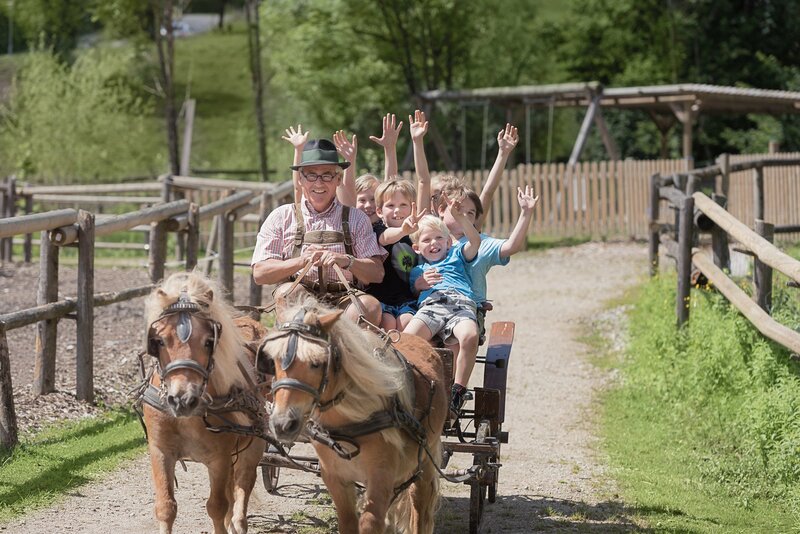 It's the fulfilment of these individual dreams that we at Ebner's Waldhof by the lake strive to achieve by providing you with a great base for a family holiday with the wonderful Salzkammergut Lake District on your doorstep and a massive and unique range of choices. 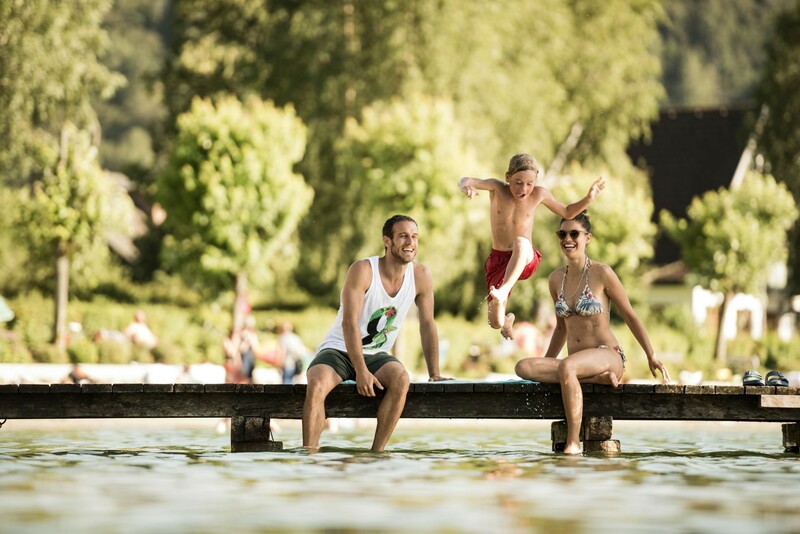 The Lake Fuschl Holiday Region is a huge adventure playground for children and adults alike - splashing in the Salzkammergut lakes, hiking on family-suitable trails, exploring the exciting excursion ideas available and in the winter whizzing down family-friendly pistes. Regardless of the season, boredom doesn't stand a chance. Or perhaps you'd like to enjoy a few relaxing hours without the kids? 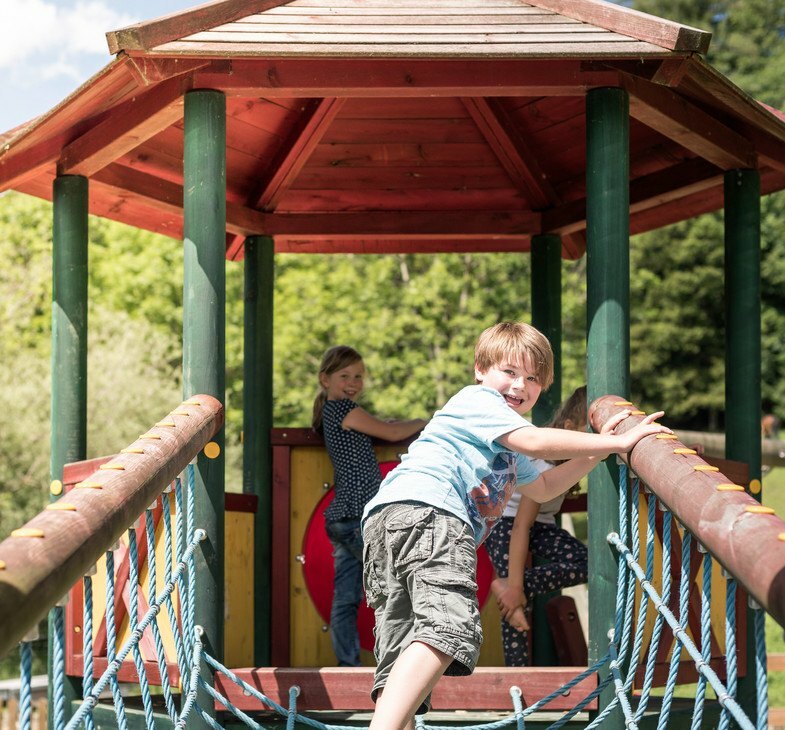 In The Waldhof Kids' World your children will receive the care and attention that you as a parent would wish them to have - well trained child-minding staff, an array of activities and a colourful play area make this possible. 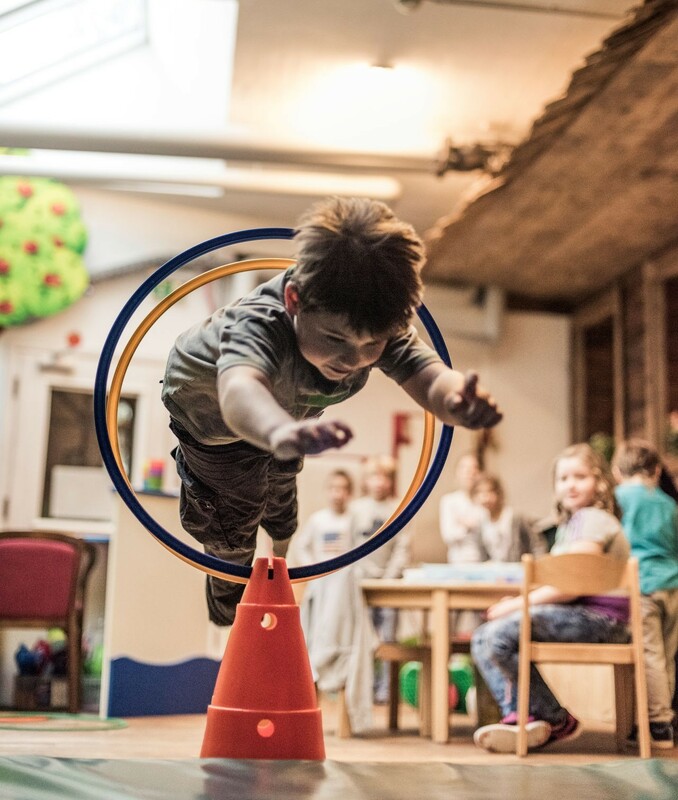 Now and again adults deserve a bit of time on their own: Our caring staff at the Waldhof Kids' World can help you enjoy this alone-time to the full! 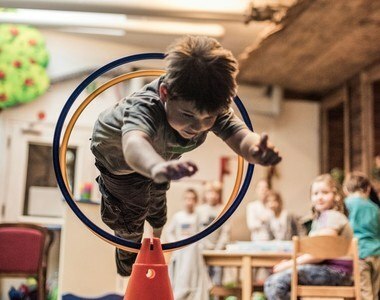 With fun games and loads of small adventures your kids will have a great and varied time. 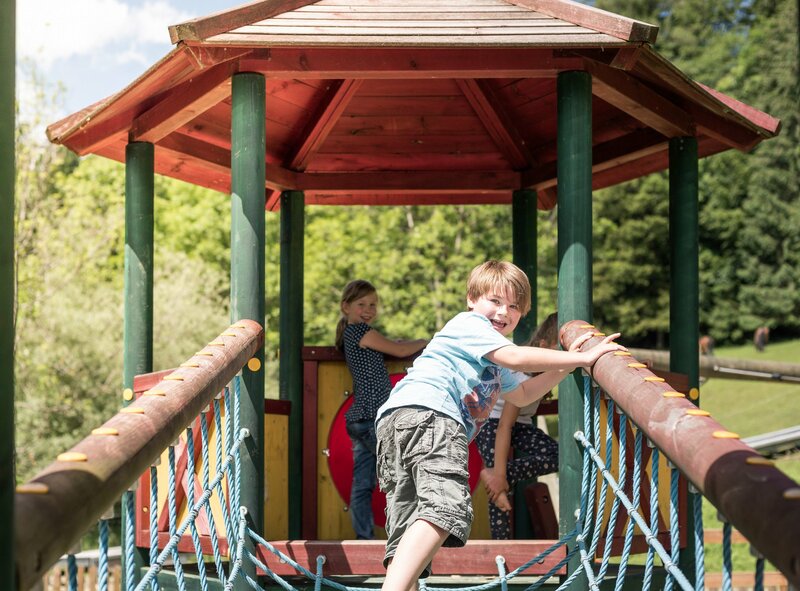 Weather permitting the kids are taken outside to enjoy the natural playground on our doorstep. If they do have to stay inside our colourful, friendly indoor play area is where the actions happens! Perfect (holi)days for parents and kids are guaranteed. When the sun shines, then they're off, out into the fresh air! 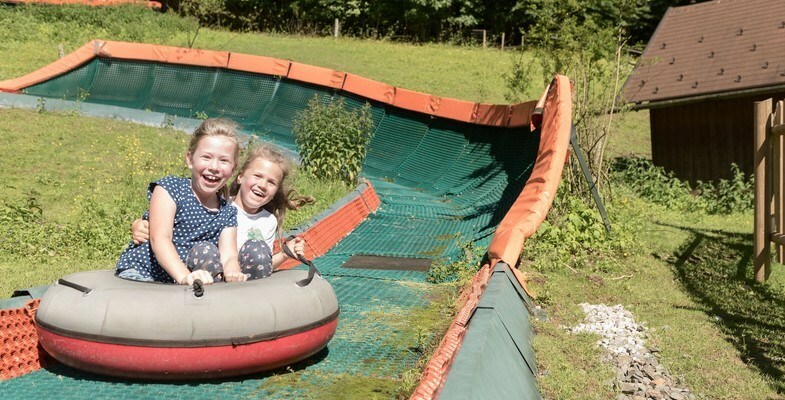 Our outdoor adventure arena with its tubing run keeps the kids happy for hours. Whatever the time of year, the Waldhof Alm is a playground-paradise that leaves nothing to be desired. 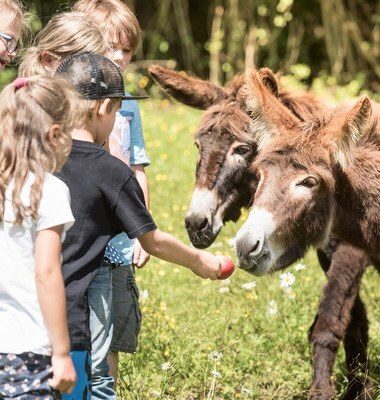 And if the kids love animals then the ponies, horses and alpacas in the Waldhof Stables look forward to being visited any time your kids feel like it. 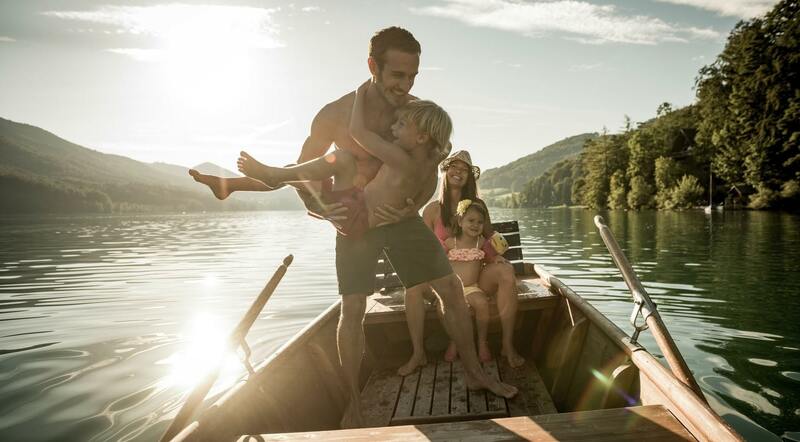 A family holiday in the Salzkammergut Lake district, here with the Ebner Family by the lake is the perfect choice. 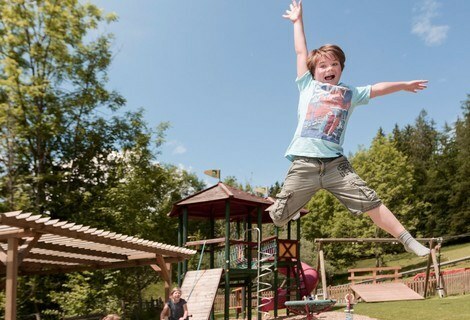 Flight simulator, Carrera track, mini-trampolines, lookout tower and a water playground. The Abarena is a great excursion destination no matter what the weather. Vintage cars, motorbikes and duke boxes from varying decades is worth a visit especially for older kids. Every child has dreamt about becoming a fireman or woman at some stage. In the neighbouring village of Faistenau kids can experience what being a fireman is like first hand including a ride in a fire engine and manning the hose. When you visit the oldest salt mine in the world you will get a fascinating insight into the history of salt mining. Numerous highlights like the cinema 400 metres below the ground, the 300 year old "man in salt", prehistoric expedition and the fantastic view over the World Heritage town of Hallstatt from the infamous 350 metre high Skywalk platform. 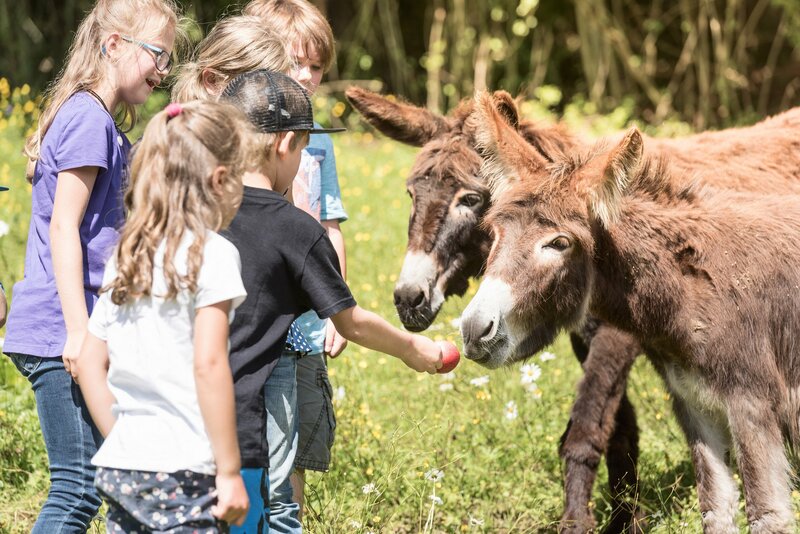 Goats, pigs, rabbits, birds and horses: In the Animal Village (Dorf der Tiere) children can stroke and feed their favourite animals. This vintage cable car has been running since 1957. In nostalgic cabins the dramatic ride up to the top of the Zwöllferhorn Mountain is worth it in its own right, but once at the top you will be rewarded with spectacular views and family-friendly walking trails.. 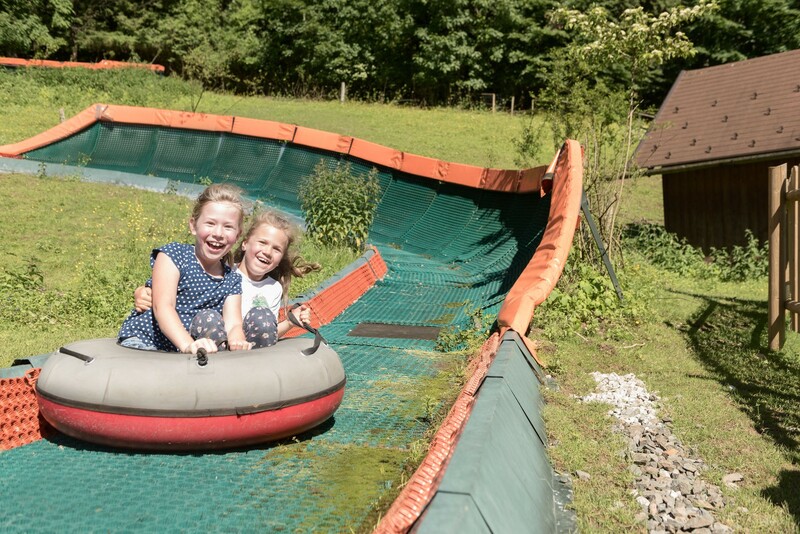 Whizzing 1,300 metres down the hill on the exciting toboggan run is great fun for all the family. Find out how people lived hundreds of years ago when you visit this fascinating open air museum. Original buildings from the last 4 centuries, including a school house, farms, a forgery and numerous private houses, have been re-errected giving visitors an authentic taste of how life used to be. Rhinos, flamingos, monkeys and all of their friends are waiting to be visited in Salzburg's zoo. A day out that will bring a smile your family's faces. 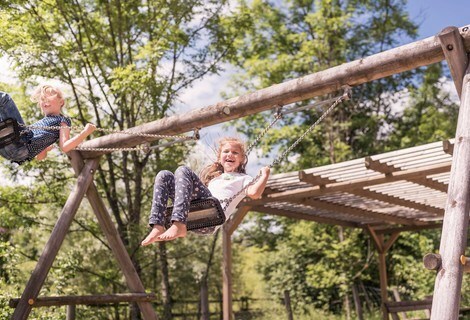 This child-suitable climbing park, set in natural forest surroundings is just a few minutes' drive away in the village of Faistenau. Fun action and a real adrenaline kick await the whole family. As the historic cog railway, featured in the famous musical film the Sound of Music, winds its way up the Schafberg Mountain high above the Wolfgangsee Lake, passengers have plenty of opportunity to take in the fantastic views of the surrounding Salzkammergut mountains. 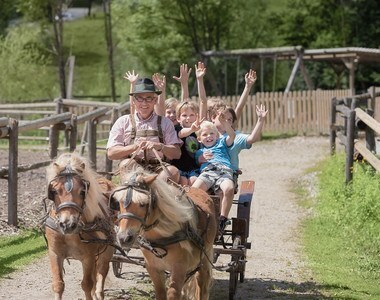 A family holiday in the Lake Fuschl Region is easier and cheaper to enjoy with the Salzkammergut Card. When you stay at Ebner's Waldhof for 3 nights or more you receive the card free of charge. (normal price €4,90). 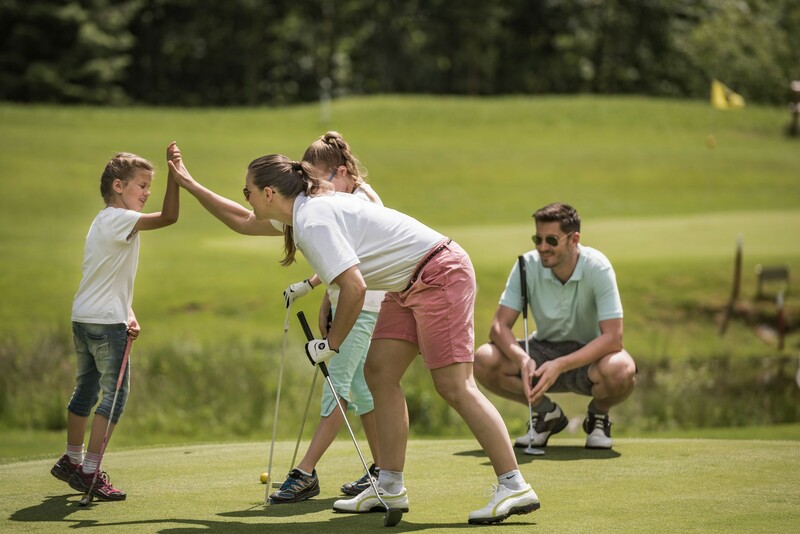 It offers great reduction on a wide range of attractions and sometimes even free entrance for adults while kids up to the age of 14 are given the usual children's rates.